 Audio-Forum offers the largest selection of language audio courses. 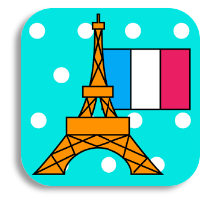 They offer full-length foreign language-learning programs in many languages. 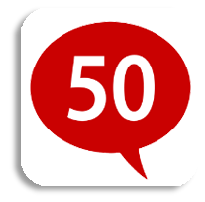 They have over 500 titles across over 60 different languages, plus a range of foreign language software and audio titles from Selectsofr and Selectmedia. 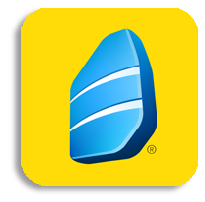 "the largest selection of language audio courses"
Rosetta Stone is one of the most popular language learning programs out there today. It’s unique “immersion” teaching style creates a good foundation for embracing and understanding a new language, as well as building vocabulary that will stick. Though, the fact that it does not get you speaking sentences very quickly can make language learning a little discouraging, so it would be good to supplement this course with one that focuses on greetings and beginner sentences and phrases. Also, less commonly known, there are now free printable workbooks and test sheets available for download to use along side this program. 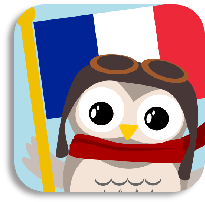 A fun, exciting, and highly effective way to learn a foreign language! 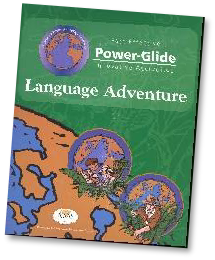 PowerGlide moves away from traditional styles of language study (with primary focus being on grammar and rote memorization) this program teaches language the way we naturally learn it, conversationally and practically. This program uses a multi-sensory approach to language learning, with songs, games, stories, and activities. A very hands-on way to discover a language! From the makers of PowerGlide . 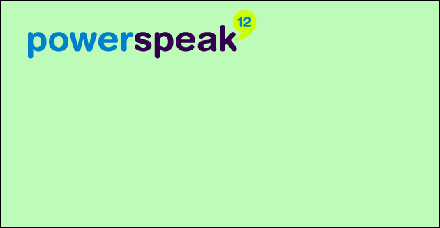 . . this new language learning program, PowerSpeak, incorporates the same multi-sensory learning styles, but with the usage of modern technology.  Courses are online, with interactive games and video. You can find language schools and language courses worldwide on Language Course Finder. It lists more than 6,000 institutions teaching 70 different languages from Arabic to Zulu in 81 countries. 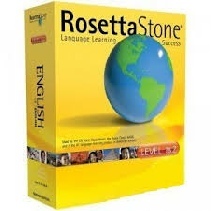 This website provides reviews of different language software and programs that are out in the market. 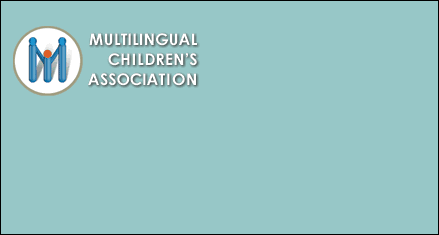 Multilingual Children’s Association is great for missionaries who are raising their children in other countries and trying to learn two or more languages. 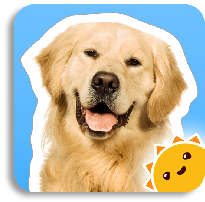 It offers informative articles, language products for children, and more. 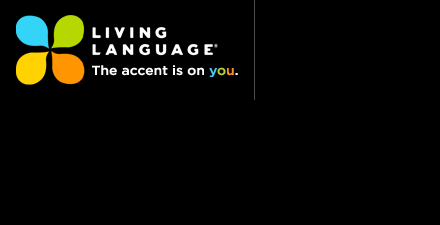 Living Language produces language books, CDs, digital downloads, apps, and online courses in 28 different languages. I found this article to be very helpful. 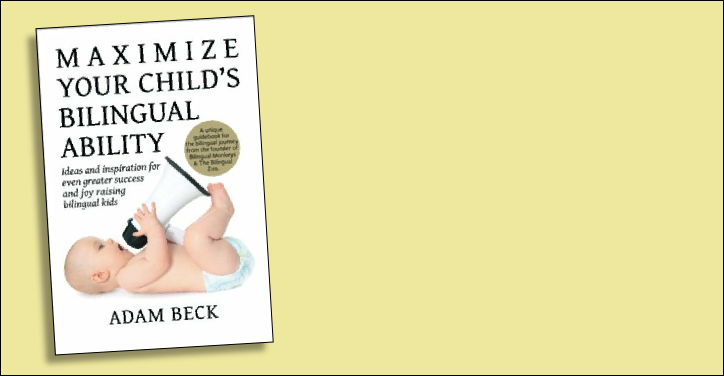 It includes several practical ideas you can implement in your home to help your children learn multiple languages with the least amount of confusion and frustration. 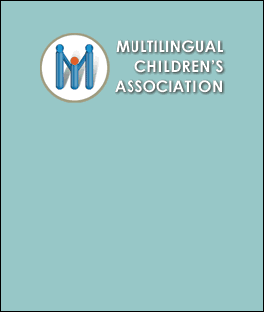 There are many resources out there for bilingual families, but Maximize Your Child's Bilingual Ability is uniquely special . . . very useful, practical, and motivating. ProVoc is a free and easy-to-use vocabulary trainer that will help you quickly learn and efficiently train your vocabulary. 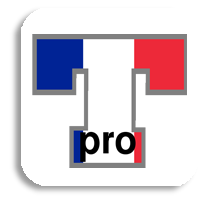 Behind its simple and user-friendly interface, ProVoc offers a rich variety of unique features that will greatly help you improve your knowledge of any foreign language or technical terminology. 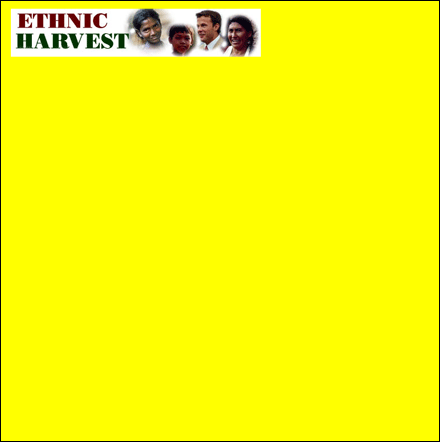 A wide selection of titles at Ethnic Harvest.